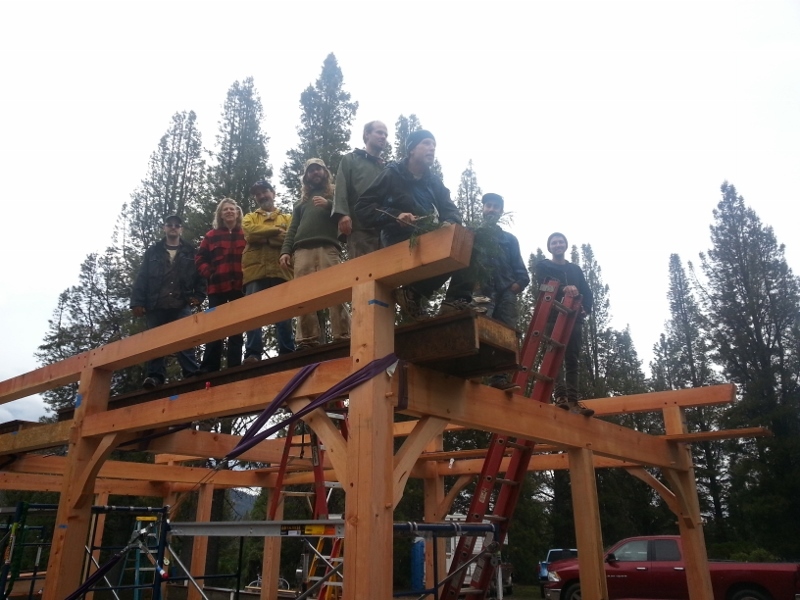 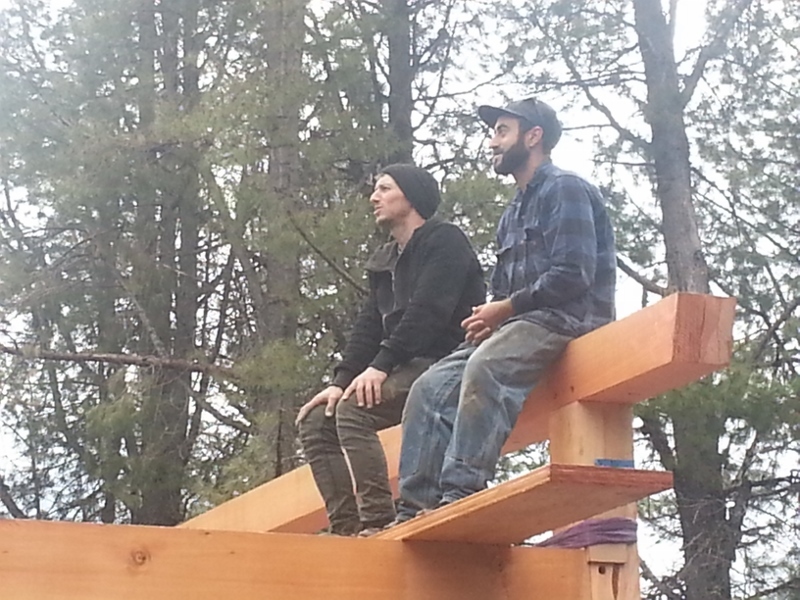 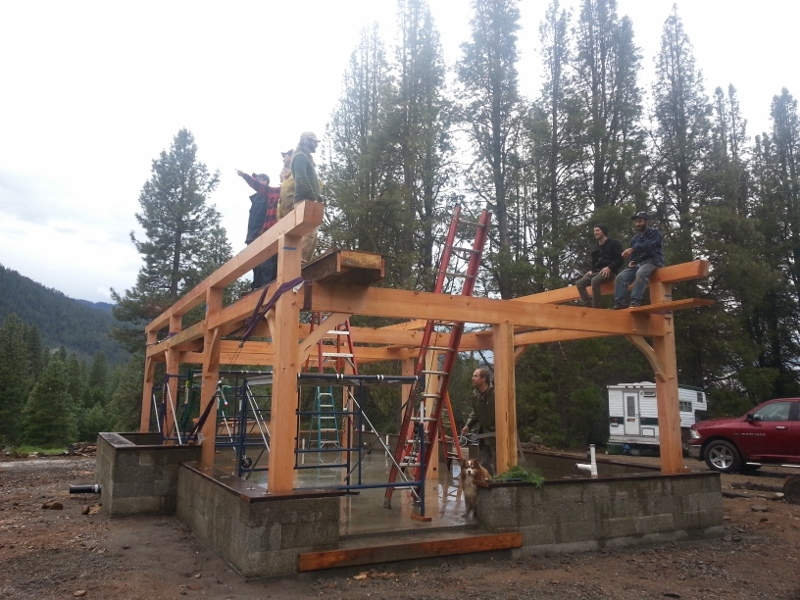 Our Spring Workshops have gotten off to a great start near Mount Shasta, California! 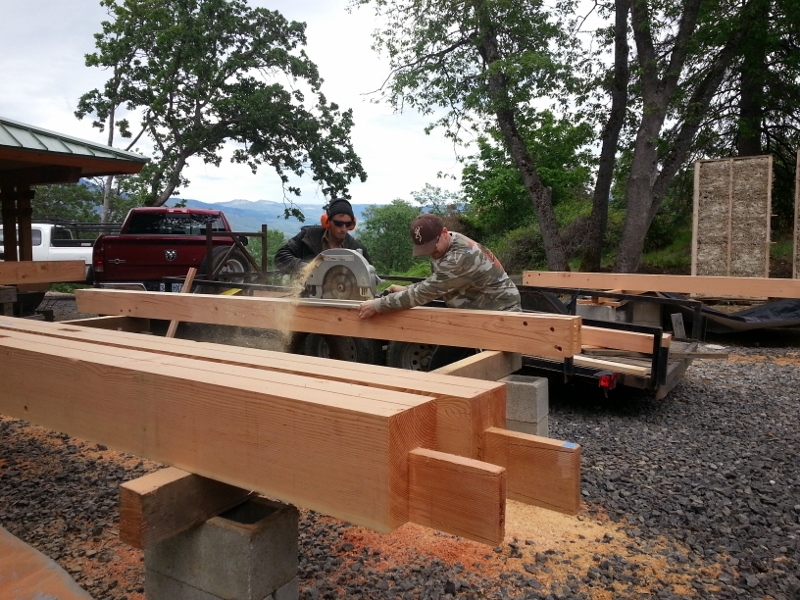 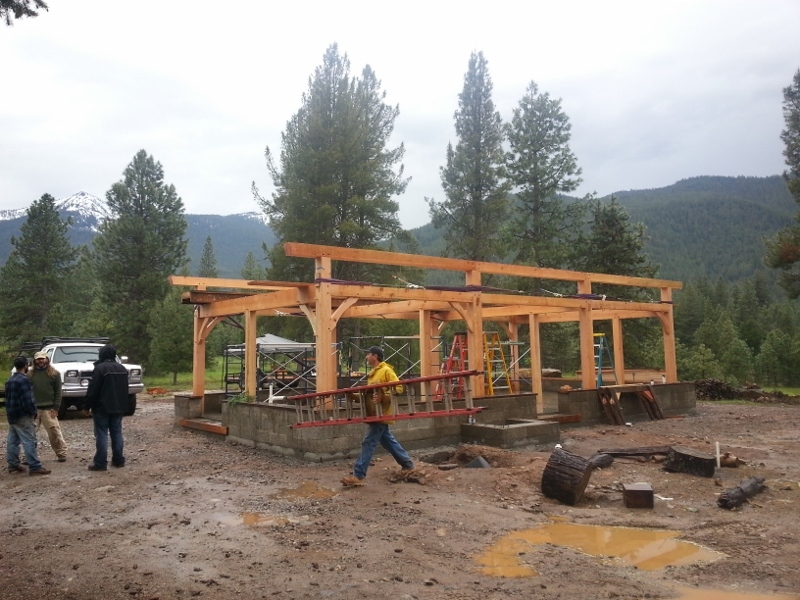 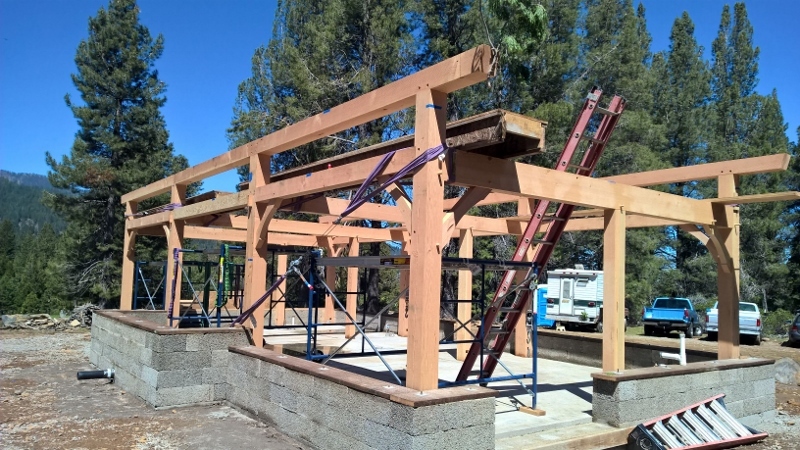 The timber frame is nearly complete and we will begin the straw clay walls May 16. 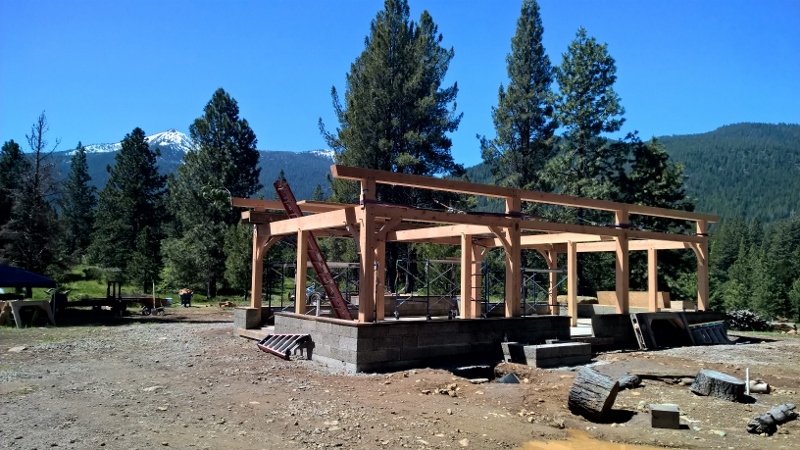 Follow us on Facebook to see this beautiful project in progress!